There is one piece of software that almost every single global company installs on their laptops and mobile devices, it’s the VPN client software. A Virtual Private Network is effectively an encrypted tunnel which operates between the client and a VPN server. The reason that they are considered essential in the corporate world is that without them the whole internet is just a massive security risk. Are they qualified to secure the connection? Who has access to the hardware? It’s likely you know the answer to none of these questions and asking the barista is unlikely to help either. The reality is that everytime you connect using any unknown network you are entrusting your privacy to whoever maintains the device. 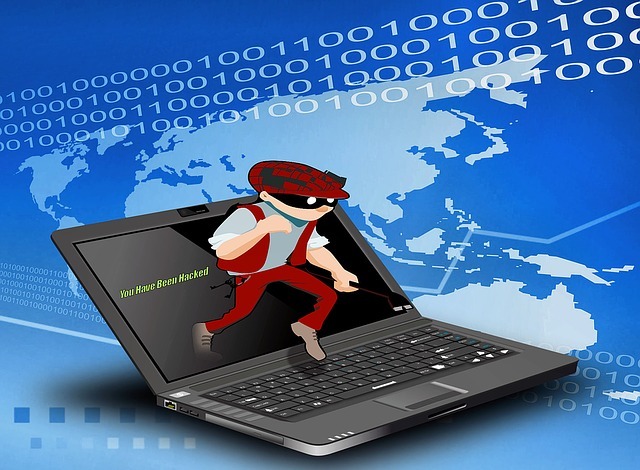 It could be a suitably qualified network technician, a bloke the owner knows or even an identity thief who simply has set it up to steal your credentials. In reality it’s a huge risk to connect to anything important such as a company document server, online banking, webmail or a Paypal account without knowing how secure the access point and infrastructure is. Basically if you thought about the risks nobody would use the internet for anything much via these remote hotspots. Which is why a VPN is so useful, and why it’s pretty much essential for anyone who needs connectivity whilst travelling. Although it doesn’t guarantee complete safety, using a VPN is a huge boost to your privacy and security. Even if you were using a compromised access point being monitored or logged by an identity thief – all your data would be secure as it would be encrypted by the VPN connection. It is technically possible to intercept the data and decrypt through various man in the middle attacks but it’s very difficult and requires a lot of resources. The VPN means you can check your bank details, you can access your email safely through that hotel wifi connection. There are some very sophisticated VPN clients around now, this one for example provides a residential IP VPN address. Why is that important? Well some big media sites like Netflix are starting to block access from commercial based IP addresses in order to enforce their region locks – using a VPN with residential IP addresses stops this from happening. The internet is an amazing creation, but it has been built and expanded so quickly because it relies on shared hardware. No single Government or company owns the internet and your data travels across a myriad of hardware before it reaches it’s final destination. Using a VPN enables you to protect your data as it traverses the internet and stops people intercepting your personal details. I didn’t realise you could use a VPN in this way, I didnt think I could actually stream UK TV using such a method. Thanks for the information. I frankly wouldn’t go online without using a VPN at any point now, especially while I am travelling. You might be interested in this video about hiding your VPN – http://www.youtube.com/watch?v=AC98CckIJi0 , it’s really interesting as it mention the risks of being seen to use a VPN.